YOU WANT to rent or buy Singapore homes? 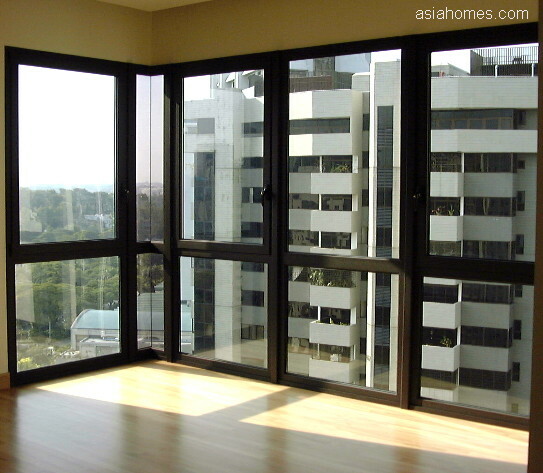 Email details of your specifications to judy@asiahomes.com or Tel: +65 9668 6468, 6254 3326, 9668 6469; Fax: +65 6256 0501 for viewing or updates. Email or fax house-hunting form to us at 6256-0501 and we will contact you within 24- 48 hours. 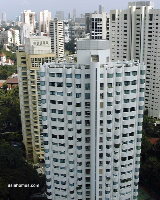 7 Draycott Drive (yellow building) was completed in 2000. One building. Pool, basement car park and security. Near the American Club. No balcony. 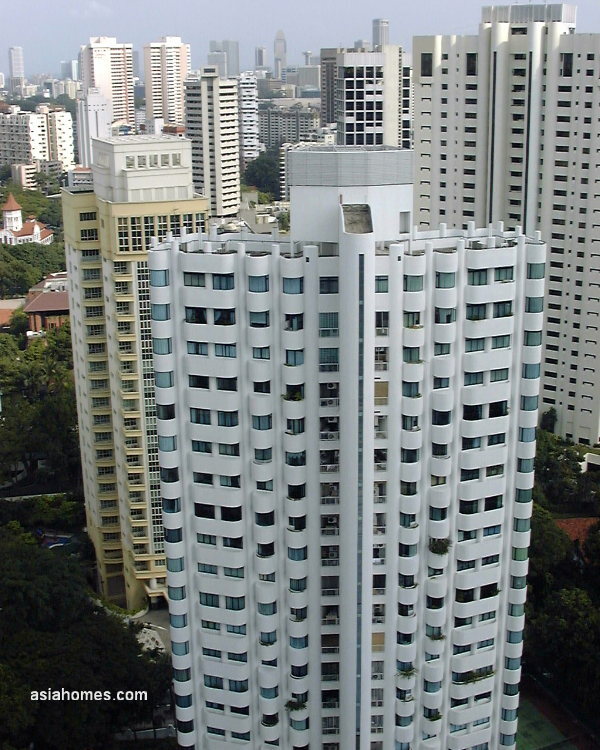 5-min walk to Orchard Road, 2-min walk to the American Club. Villa des Flores, off Whitley Road. 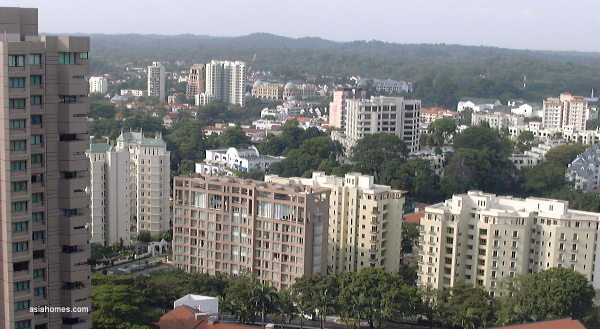 Apartments and townhouses. Pool and security. One or two townhouses for rent in May 2012. The Balmoral Spring, completed in 2000. One block. Pool, car park and security. 10-min walk to Newton subway. 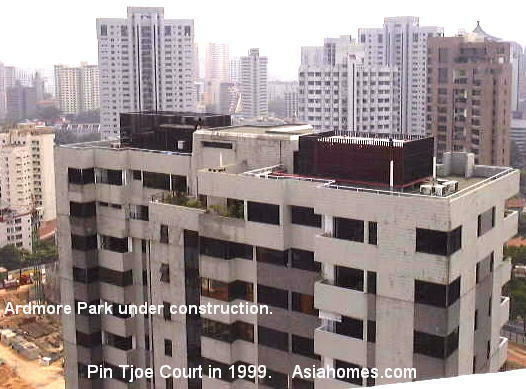 Ardmore Park is under construction in 1999 to the left of Pin Tjoe Court. Pin Tjoe Court seen from 9 Ardmore Park's 16-01 master bedroom. 1. 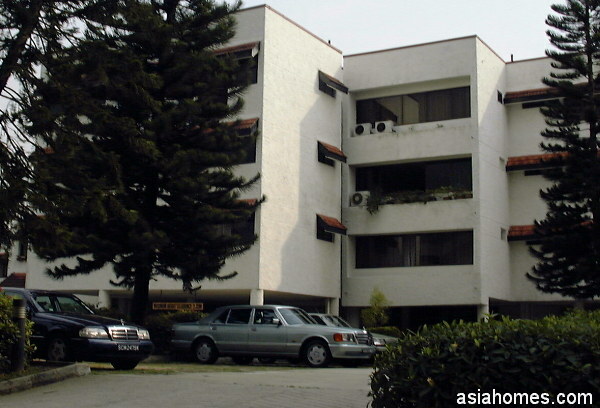 Please CONFIRM with your company and the human resource manager as to whether you are permitted to use asiahomes.com realtors (outside realtors) to book/lease apartments for you. You may have to let your company know that you wish to use outside realtors if you feel you receive unsatisfactory service from company realtors. However many Singapore human resource managers have firm policies stopping you from doing so. 2. Please note that we do NOT provide telephone numbers of Serviced apartments or any of the Singapore condos and developments to expats/overseas callers phoning us wanting to know name/tel of the developer or tenant. Please do NOT phone 9668 6468 or get persistent/irritated trying to get the tel numbers. Our answering service operator doesn't have them personally. He just takes down your name and telephone number and gets the asiahomes.com realtors to contact you later after finding the rates for you. The agents provide a free service to expats/secretaries needing serviced apartments without the hassle of booking themselves and doing paperwork. 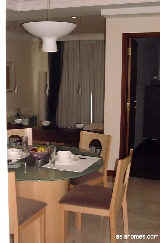 They contact the operators of Serviced apartments, get the best rate and book for the expats. 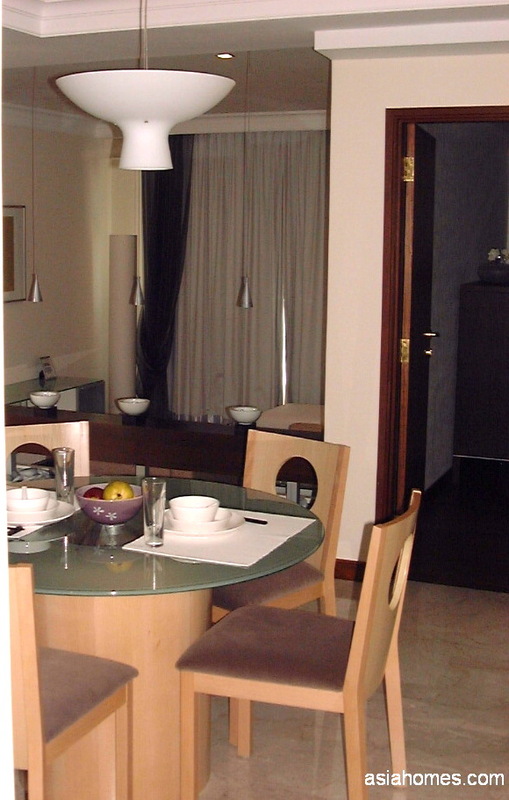 They may bring expats to view the units of any serviced apartments if expats are willing to pay a service fee of S$300. Please try NOT to abuse this service if you just wish to shop around for the lowest rate and then book the apartments yourself or with your own agent. 3. Re-send your e-mail if there is no reply. Asiahomes.com gets 4,000 junk mails daily and these have taken up the allotted space from the service provider. Your e-mail may bounce back to you in such cases.